Power cable 1 m with plug dimensions 5.5 x 2.2 mm. 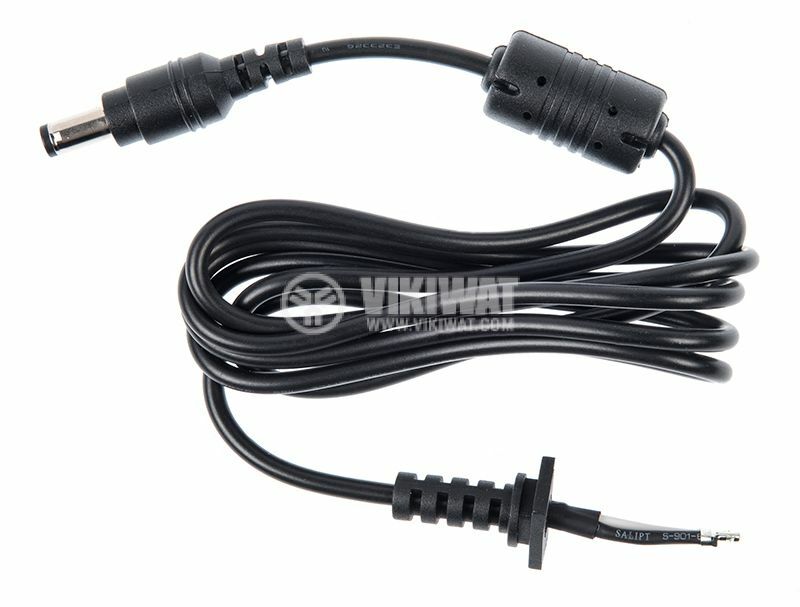 The power cord is suitable for all LENOVO laptops and other brands with the same plug dimensions. 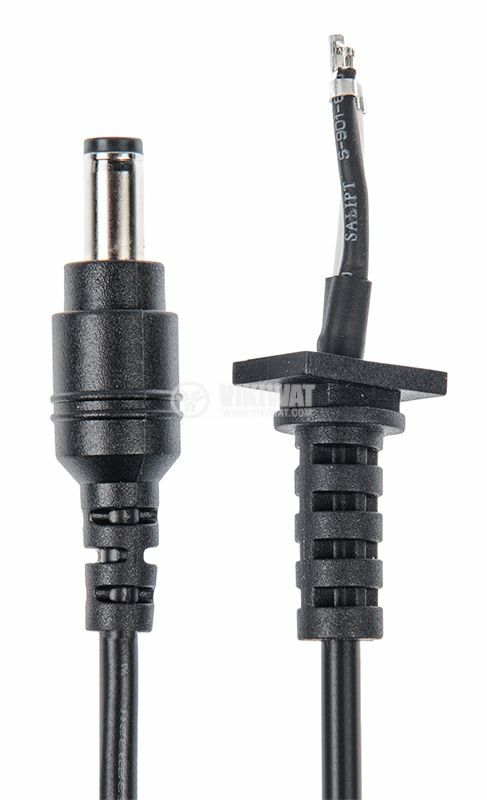 If the plug or cable of your laptop are damaged and don't work well, you can change it with this power cord. cable length - 1 m.
After removing the damaged power cord, the new one has to be soldered to the power adapter.